If you want the corded BeoSound 2, you'll have to wait until October. When we saw Bang & Olufsen's Google-Assistant enabled BeoSound speaker at CES in January, they didn't have a price or street date. Seven months later, that's changed. Now we know the Google Assistant-enabled, 360-degree speakers will be available starting mid-September for the portable BeoSound 1, and early October for the BeoSound 2. Hopefully you started saving back in January, because neither of these cost chump change by any stretch of the imagination. The BeoSound 1 will set you back $1,750 while the stationary BeoSound 2 commands a $2,250 asking price. Par for the course for the company, but a warning was in line nonetheless. For all those ducats though, you get Chromecast and Airplay 2 built in and full support for Google Assistant. 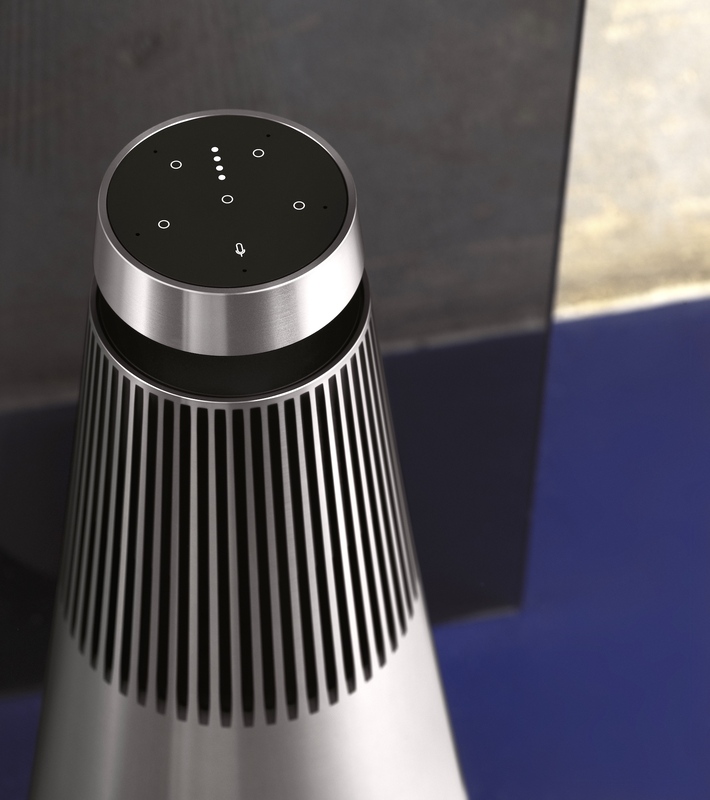 Plus, you get the iconic design and aluminum construction, and the audio that the BeoSound series is known for. There's also a custom button on top that you can set to control just about anything you'd want, too. So long as it too is compatible with Google Assistant. Christmas is only a few months away, though. Maybe if you're really good this year, Santa will come through.